One of the guarantees of life is that it’s always changing, and change can be tough. Watching a parent or close family member go from being your support system to being dependent on you can be overwhelming for many adults. If you’re moving into this new chapter in your life, here are some tips to help make the adjustment less stressful. Start looking now for an in home caregiver or retirement community. Research what’s available in your area and compare options based on your budget, desires and needs. It can be a relief to know that this decision has already been made before the situation becomes urgent. As loved ones age, their physical and mental capabilities may change. Many of the traditions that were once enjoyable may become more difficult for them over time, and this can be disheartening. Instead of struggling to do the same things and feeling disappointment, find different ways to enjoy your time together. You might discover a way to make new memories that are even sweeter than the old ones. 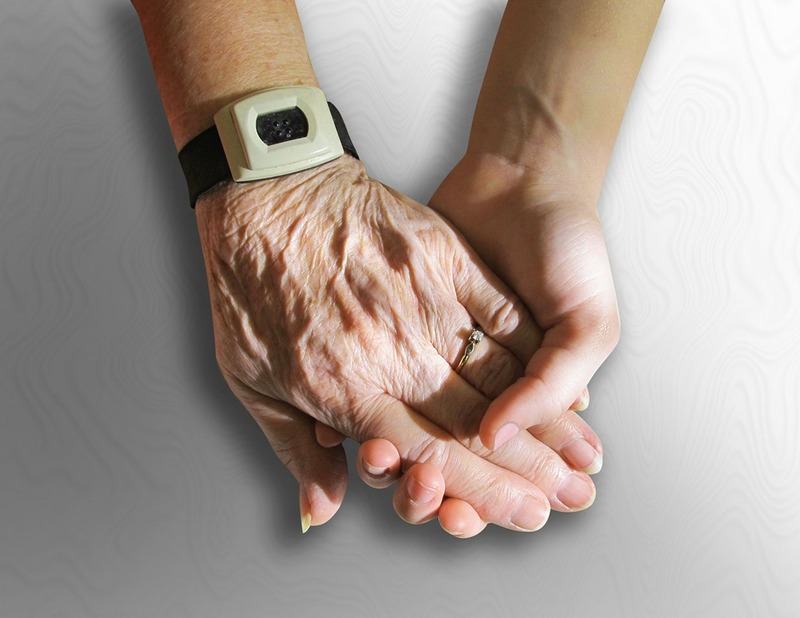 While caring for an older relative is a natural phase of life, it can still take a toll on you mentally, physically and emotionally. Reach out to friends with similar experiences who can offer encouragement and advice. Ask close companions if they’d be willing to help one day (or just one hour) to give you a break. It may be beneficial to find a professional counselor to help you through the process. As you walk through this phase of life, prepare yourself for what’s ahead of you. Continue to research ideas and options as you make important decisions for your loved one. Remember, taking care of yourself can help you take better care of those you love.